We where there when TDE’s SchoolBoy Q. pulled double duty headlining two back to back shows at New York’s favorite venue. 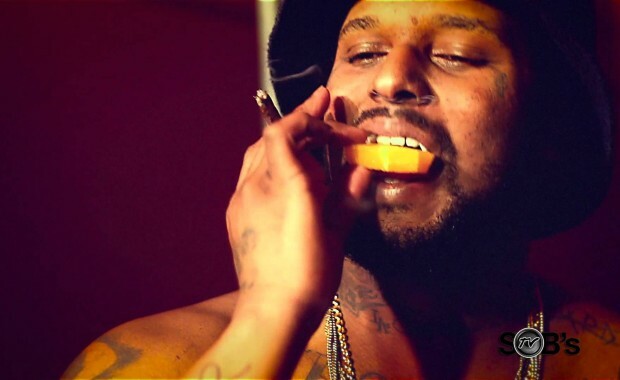 In between his dual filled to capacity shows SchoolBoy Q sat down with us to talk about his love for New York , fruit platters and that year’s XXL freshman class. 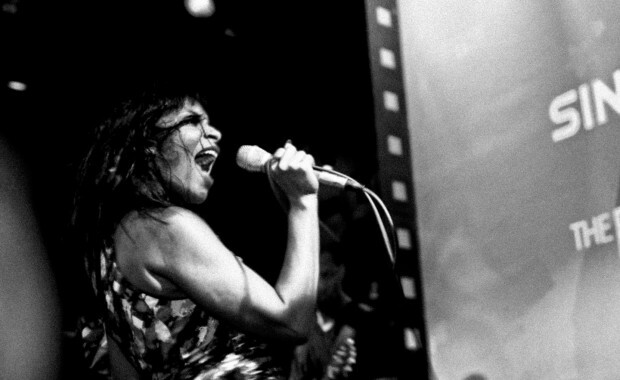 New York’s favorite music venue hosted Singersroom’s Rhythm Effect showcase which featured Teedra Moses’s NYC return after a year on the road. After her electric performance for a capacity crowd made up of loyal supporters Teedra sat down with us and spoke candidly about the mutual admiration between herself and her fans whom she considers friends. 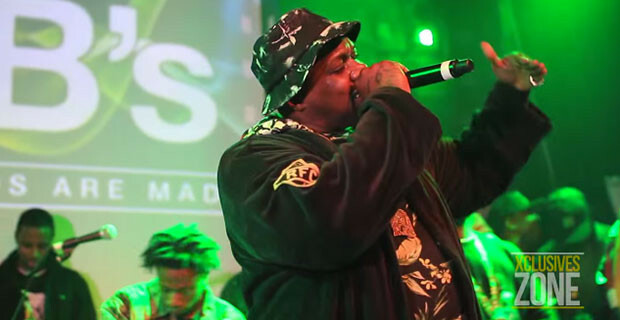 We were in the building with cameras rolling as Smoke DZA rocked his first headlining show in NYC with a full a band, a show that saw DZA bring a young Joey Badass on stage to rock their version of a Jay-z classic. DZA sat down with us and talked New York Hip Hop for one of our favorite episodes of Get Fresh Or Die Tryin. 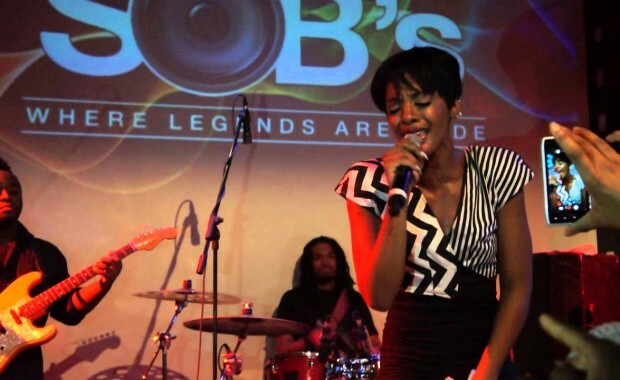 We had the honor of being on hand to witness the start of one of the most dynamic careers in independent music today, as Dawn Richard launch fresh off Diddy’s Dirty Money project and an attempted Danity Kane reunion went full swing into her solo career. Dawn gave us a few minutes in what would be the 2nd episode of Get Fresh Or Die Tryin. 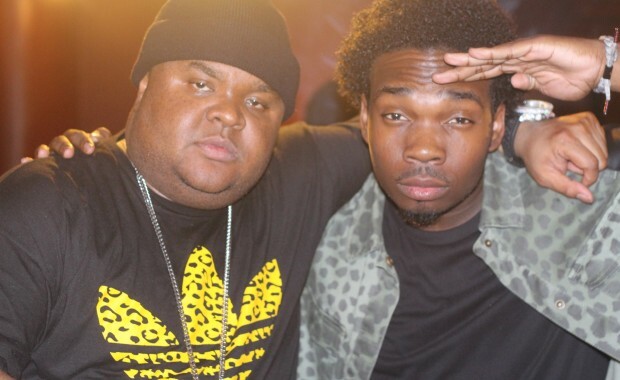 We were in the building when Fred The Godson represented the Bronx and brought his authentic New York gutter lyricism to Varick street for his first headlining show at SOB’s. After bringing that New York feeling back Fred sat down with us for one of our dopest episodes of Get Fresh Or Die Tryin. 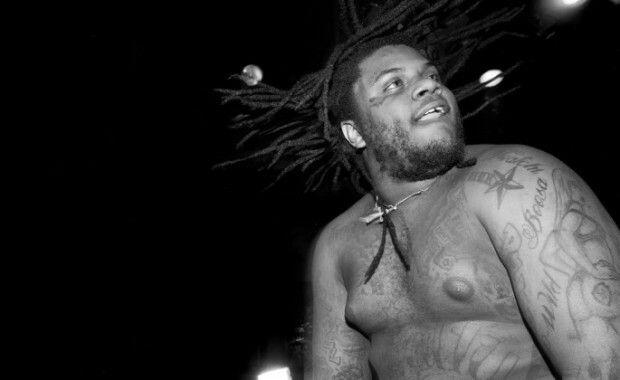 The District of Columbia’s “number one Slutty Boy” Fat Trel of MMG sat down with us for the 7th installment of our Get Fresh or Die Tryin interview series. 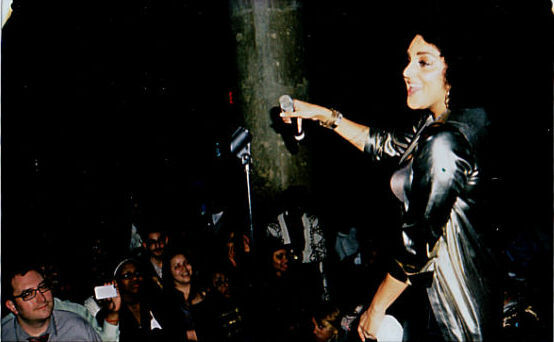 New York’s favorite music venue hosted international recording artist Marsha Ambrosius and Marsha shared some of her SOB’s memories with us before she rocked the packed to capacity crowd. 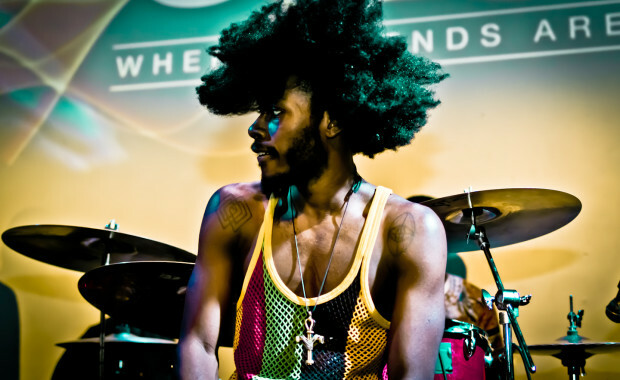 Jesse Boykins III’s career came full circle as he took the stage at the legendary Sounds of Brazil (SOB’s) for his first headlining performance at the historic New York performance venue. Jesse treated the capacity crowd to an intimate performance of new material and indulged supporters with favorites from his impressive catalogue.